Soyabean oil production business is very beneficial to those interested in getting started especially now that the world is chasing after vegetable oils. 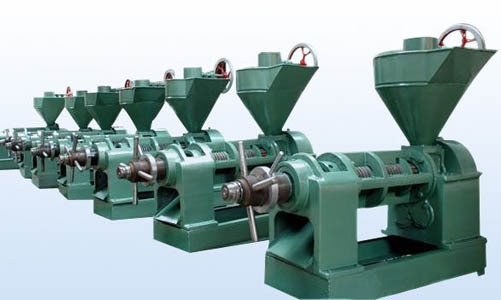 However, the production is not as simple as the many would wish for because it involves a lot of processing procedures the finish products is always fulfilling. Thankfully, KMEC are professionals in the production of soya bean oil. They draw their experience from the many years that they have been in the oil business. They concentrate on manufacturing and exporting the soya bean oil to Asia, America, Europe and other parts of the world. 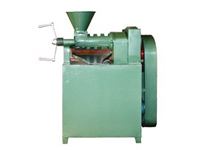 KMEC also manufactures machinery used in the processing of vegetable oil. To produce the best soya bean oil they plant their own soyabean. They ensure that every important detail is followed and no planting step is omitted. Then they harvest their beans when they are ready, in their freshest condition. Then using their own made machinery, they remove the covering of the beans and clean then before drying them completely in preparation for the extraction process. Having been in production of soyabean oils since 1990, they have gained vast knowledge of the needs of their customers and always strive to ensure that they meet their expectations. What makes their oils stand out from the rest is the equipment that ensures that each step carried out gives the finest results. In addition, the workers are highly trained. They always know the steps to follow thus producing the best soya bean oil to their customers. 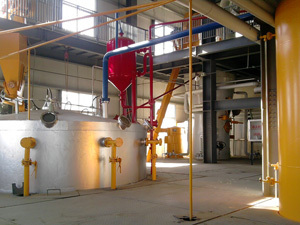 The KMEC company is popular for producing the soyabean oil of the highest quality. Other oils contain impurities like off-flavor, FFA, pigments and more. They hold the highest rank quality in soyabean oil production business especially for including the purification process in the oil refining.